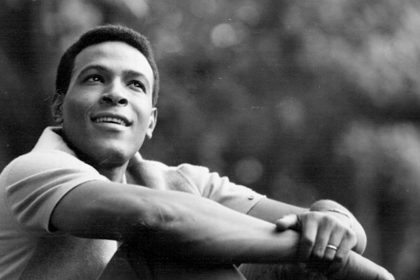 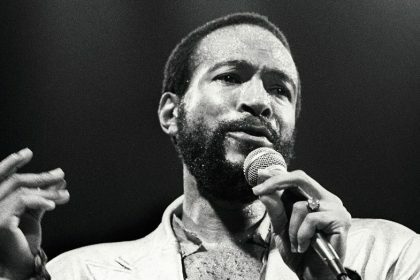 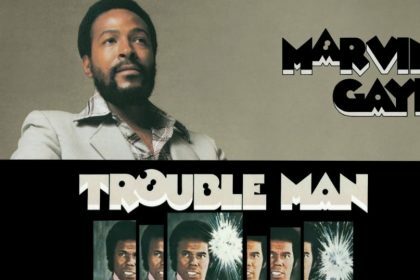 “Inner City Blues (Make Me Wanna Holler)” is a eternally timely, socially conscious soul groover from DC’s own Marvin Gaye. 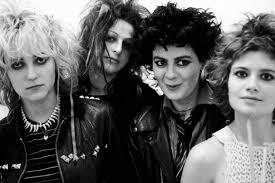 The Slits cover of “I Heard It Through The Grapevine”, a song made famous by Marvin Gaye, is a brilliant post-punk read on a Motown classic. 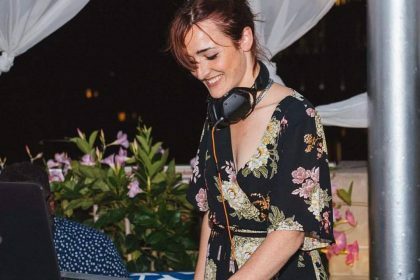 Philadelphia’s DJ Ferno chops up a bit of Marvin Gaye to craft a smooth spring time two-stepper.